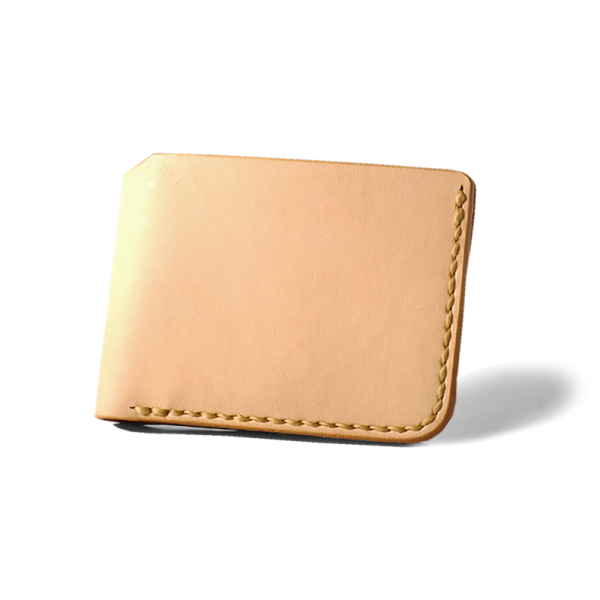 KARIMATA IV comes with several improvements such as bigger open-slotted card compartment, two tone accent on the interior (for colored version), and still maintain concave accent on outer shell. 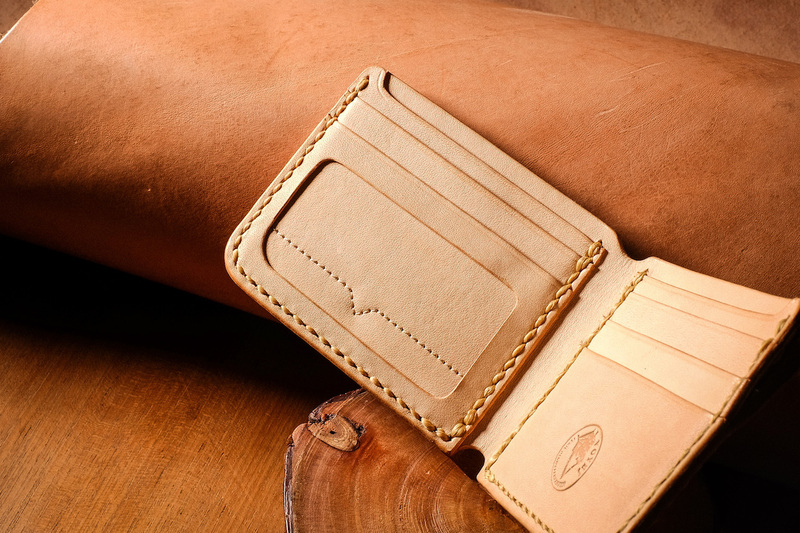 Specially designed to fit Indonesian bills (Rupiah) and made from locally sourced natural vegetable tanned leather from with supple characteristic. 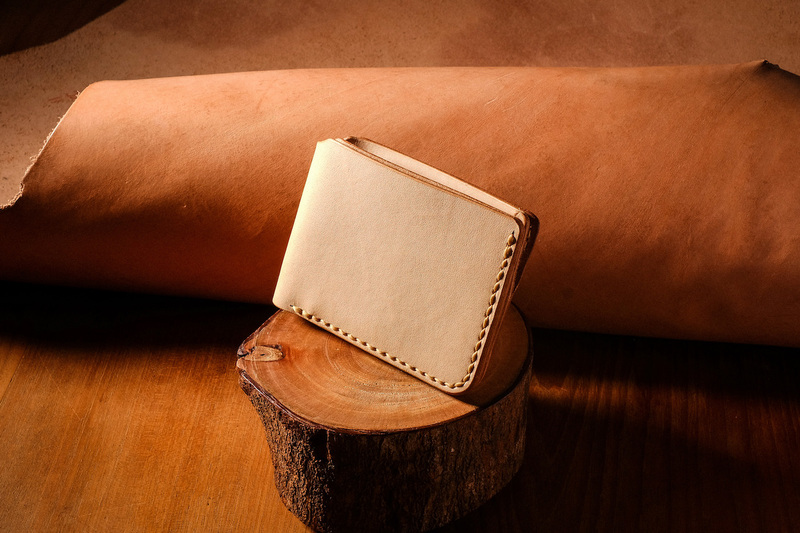 This short wallet is constructed with hand-stitched artificial sinew so you can have better experience while using the wallet in your daily life.